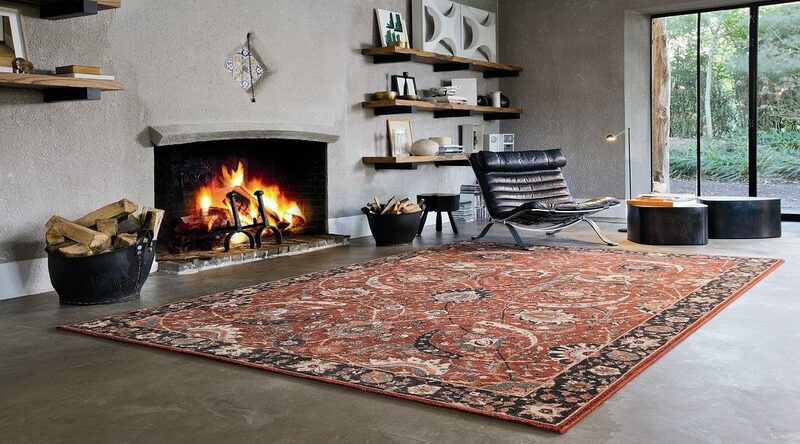 Handmade carpets and rugs are made in natural material which is used to provide a warm touch to any space. Handmade carpet has a special feature to hold energy for a long time. If you want to provide a warm touch to your living room then place it close to your fireplace ( approx.3-4 ft away from a fireplace) so that it can hold the warmness for maximum time and keep your living space as warm and comfortable. 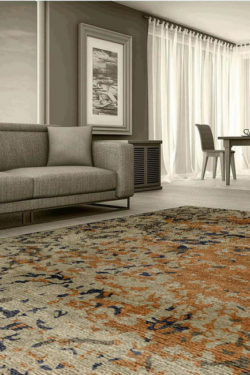 Find some more features which will prove that handmade carpet is the most important accessory in winter for a home. 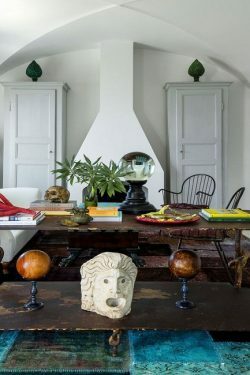 We love to use white marbles and woolen floor, tiles for giving a new and fresh look to pure décor. As per my point of view, most of the people love to add marble floor in their homes because it gives a very fresh and bright look to a décor. But there are many side effects of using marble floors as it slips, and that’s why it is not suitable for kids and old people. A handmade carpet is made in double weft using pure natural material like New Zealand wool, silk, cotton, and It provides a cushioning and warm touch to a space. So, there is no chance to fall and slip on the floor. It is water resistant and provides safety to your décor. I think, only a few people know that a handmade carpet is used to improve the air quality. 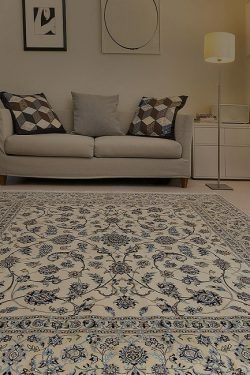 If anybody in your family is suffering from Asthma or they feel difficult to take a breath in their room then you should buy a silk carpet or a cotton durrie for her/him room because it is 100% pollution free and make a trap of dust, mud and unwanted dust particle and improve the air quality. Speakers, computers, big screen TV, and a modern music system make your home a noisy place. Handmade Carpet can help in absorbing these noises. In the winter season, we don’t use Fan, Cooler, and other things so when we do anything like walk or talk it becomes noisy. You can also add a cushion pad under your carpet for reducing noise even further. Handmade sari silk carpet is woven in cotton and sari silk. The warp is in cotton and weft is in sari silk. This carpet contains multi vibrant colors which are very suitable for the winter. Handmade pure silk carpet is a master and very luxurious carpet. It contains multi-color and very soft texture. 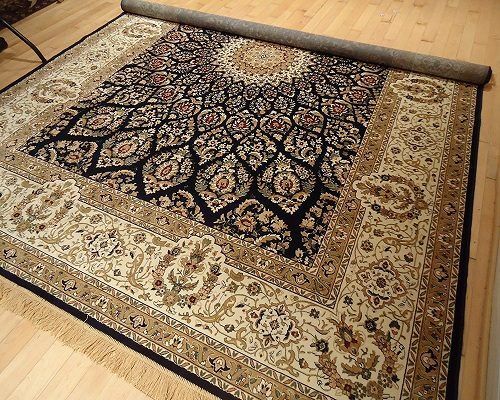 This is highly durable due to pure silk and hand knotted technique. Handmade Silk area rug is made in two types – silk on silk carpet ( knots approx.. 576knots per inch), silk on cotton carpet( 324 knots per inch). In silk, on silk, warp, and weft both are in pure silk. In silk on cotton, weft is in silk and warp is in cotton. Silk on silk is the most luxurious handmade carpet among the varieties of carpets. 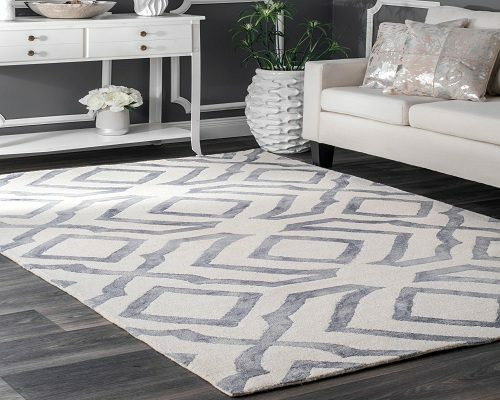 Handmade monochrome carpet is designed in a light color. This is woven in pure New Zealand wool and cotton material. The weft is in pure wool and weft is in cotton. Therefore, select a handmade carpet according to your choice and give a new look to your home this winter.